Photos from the past, meet the scanner from the future. 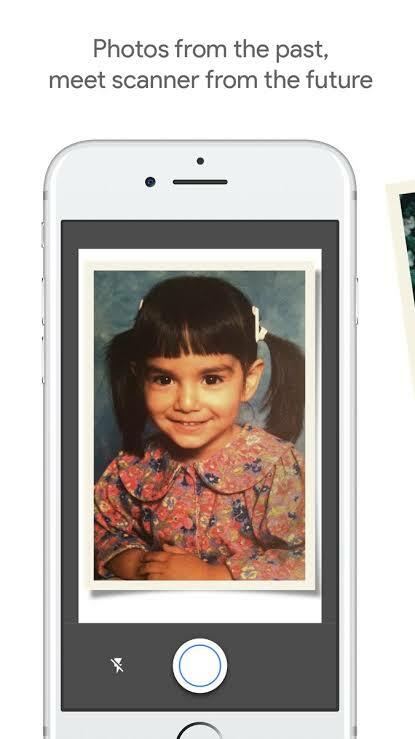 PhotoScan is a new scanner app from Google Photos that lets you scan and save your favourite printed photos using your phone's camera. Back up your scans with the free Google Photos app to keep them safe, searchable and organised. Bring your scans to life with movies, filters and advanced editing controls. And share them with anyone, just by sending a link.